6:00 pm - 6:45 pm: Intermediate/Advance Patterns $20 Per Class $30 Per Couple $15 for Seniors (55+) $10 for College Students (with ID) Ask the Front Desk about our Group Class Passes! Get discounts on our classes when purchasing in bulk! 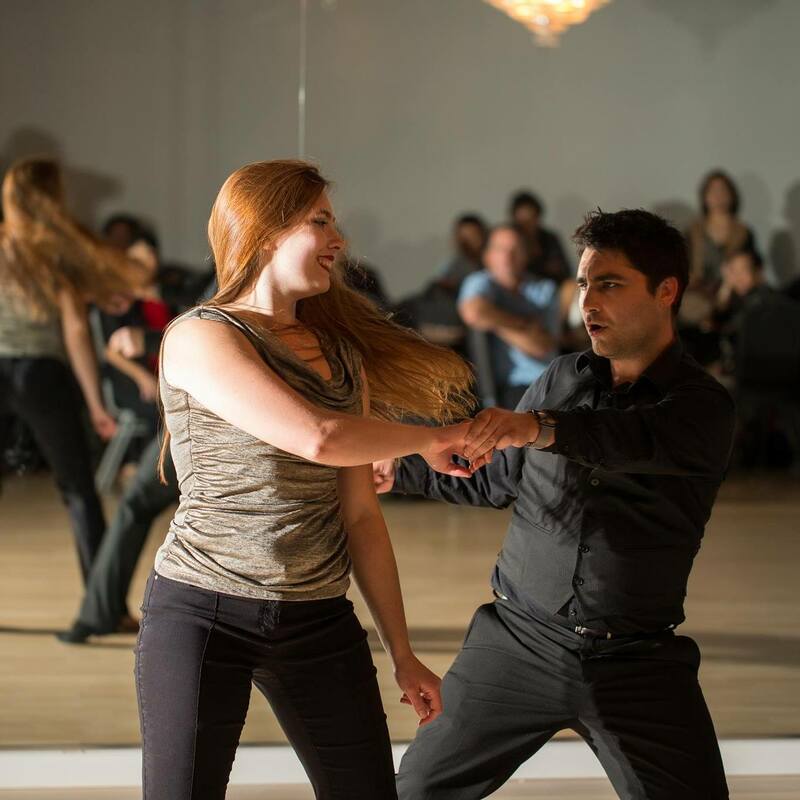 Join Sparky Zachary Morris and Rachel Moran for our Wednesday West Coast Swing Night at the Mark Ballas Dance and Performing Arts in Pleasanton, California! No matter what level you are, we have a class that is right for you! No partner required!